Play with light as you explore the subtle aspects of beauty. 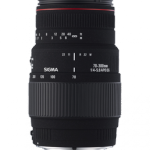 An all-new, high-speed standard zoom lens with image stabilization. 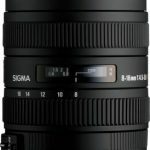 Photographic artists have been waiting for a full-featured, constant-aperture zoom lens. The wait is over. 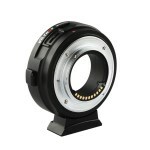 The A007 is a high-quality, highly functional, high-speed standard zoom lens covering the 24‒70mm focal range*1. 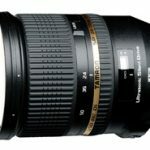 It includes both Tamron’s proprietary VC (Vibration Compensation) image stabilization to reduce shake and its USD (Ultrasonic Silent Drive) motor, enabling speedy, silent autofocusing. 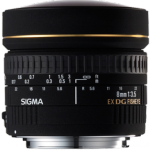 This SP (Super Performance) series lens makes full use of specialized glass elements in its lens layout, designed with top priority on image quality, including three LD elements and two XR (Extra Refractive Index) glasses. 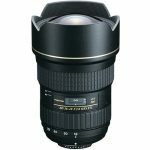 Tamron has minimized all types of chromatic aberration in the A007, making it a lens at the top of its class whether you use it on a digital APS-C, full-frame, or 35mm SLR camera. The A007’s F/2.8 aperture enables a balance between brilliant resolution and beautiful soft blur effects. 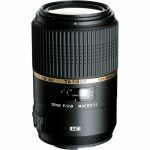 This ideal lens makes full use of Tamron’s rounded diaphragm*2 and the uncontrived, artistic blur that it provides. 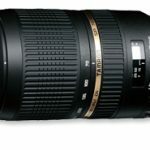 It is also Tamron’s ﬁrst lens to feature our new moisture-resistant construction. Portraits. Landscapes. Studio shoots. This is the lens for them all. Capture the ﬁnest details of your images in precisely the way you have always wanted to. Extend your art to the limits of your inspiration with the A007. Fast becoming a benchmark for this category, the SP 70-300mm F/4-5.6 Di VC is an ideal choice for a two-zoom system—complimenting a wide-to-moderate-tele zoom perfectly. Delivering class-leading sharpness, brilliant color and striking contrast, discriminative APS-C and full-frame digital SLR photographers alike are quick to laud its performance. 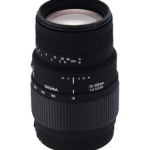 The first lens to feature Tamron’s USD (Ultrasonic Silent Drive) auto-focus drive mechanism and VC (Vibration Compensation)* image stabilization, these proprietary technologies are teamed with XLD (Extra Low Dispersion) and LD (Low Dispersion) glass in a 17 element, 12 group formula. APS-C-sensor photographers will enjoy extreme telephoto subject magnification, with a resulting picture angle range approximating a 109-465mm lens on a 35mm film or full-frame DSLR. 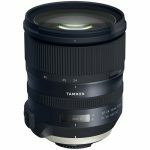 Sharpness, enhanced by Tamron’s exclusive tri-axial VC image stabilization is amazing. Combating blur from camera shake, Tamron VC enables shooting handheld at as many as four shutter speeds slower than would be possible otherwise. Full-time manual focus makes fine tuning easy. 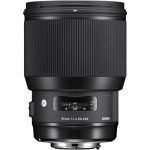 The 90mm f/2.8 SP Di MACRO 1:1 VC USD Lens for Nikon from Tamron is an updated version of their popular 90mm macro lens. 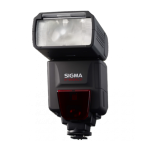 It features Vibration Compensation image stabilization technology for limiting camera shake blur and an Ultrasonic Silent Drive Motor for fast, smooth and quiet autofocus. A continuous manual focus mechanism provides precise manual focus, especially important with this lens’ 1:1 macro capability. 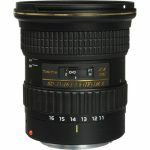 And an Internal Focusing system means the front lens elements do not rotate and the lens does not change length when focusing, also important for macro shooting. 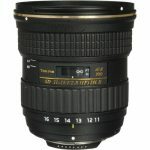 In addition to macro capability, this 90mm lens is also considered to be an ideal lens for portraiture.